Today emerging economies need power for their burgeoning infrastructure projects and growing middle class. 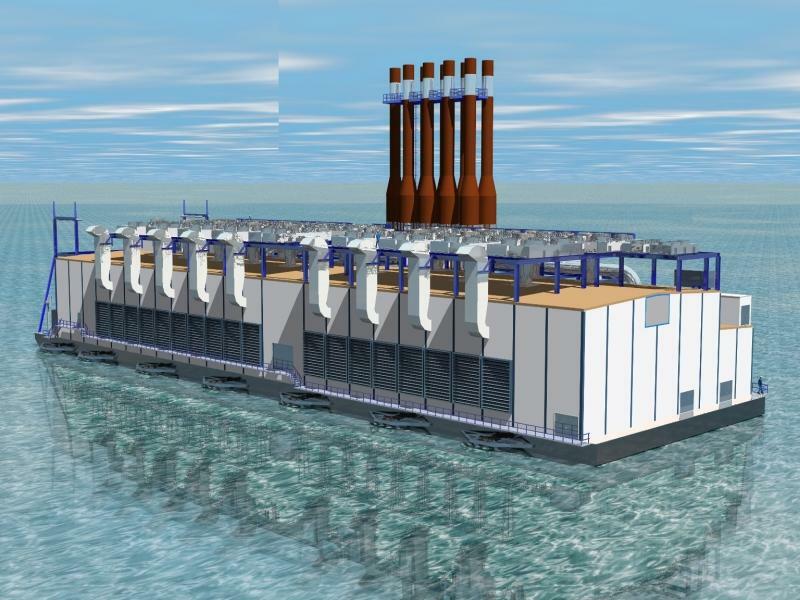 A power barge is the fastest solution when electrical energy is needed on short notice in remote areas or areas struck by natural disaster. The land-based resources needed to construct a power station are generally difficult due to local issues, environmental clearance etc. The key problem will be moving the heavy machinery and transport over water is the efficient way to get large equipment to the site. Steel Ships power barges can be built with heavy fuel oil and gas engine types in any requirements. We always recommend going forward for new projects to operate fully under gas power (C4H4).